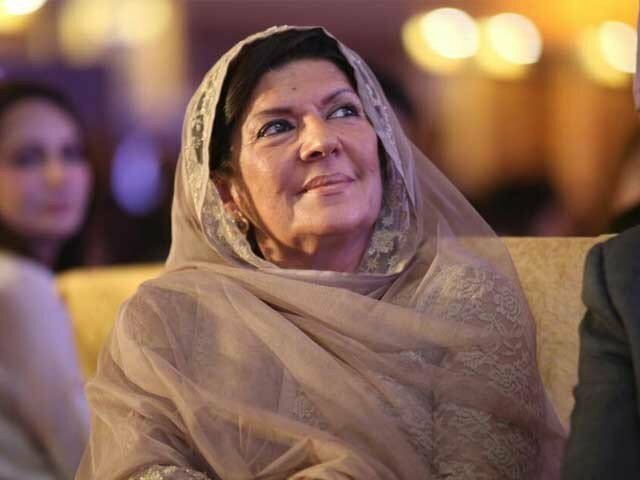 Aleema Khanum, Prime Minister Imran Khan’s sister, did not benefit from a tax amnesty scheme on a flat in Dubai — Inland Revenue Service (IRS) Commissioner of Lahore Dr Ishtiaq Ahmed Khan told the Supreme Court on Saturday. During a hearing of the suo-motu case regarding Pakistani citizens maintaining foreign accounts without disclosing the same or paying taxes, the tax commissioner informed the court at its Lahore registry that media reports of Khanum taking the amnesty were incorrect. The Supreme Court, a day earlier, had asked the Federal Board of Revenue (FBR) to provide the court with Khanum’s tax details. The tax commissioner today furnished before the court its sealed report and apprised the court that Khanum was served a notice in February 2018 for not declaring the flat. Dr Khan explained that Khanum had procured the flat through a bank loan, which was paid off through rent. Once the loan was repaid, he said, the flat was sold off. The commissioner said that whether or not Khanum incurred a loss on the sale was not their concern. Chief Justice Mian Saqib Nisar ordered for action taken against Khanum to be made part of the record, adding that the case will next be heard on December 6 in Islamabad. Khanum is identified as benamidar of a property. Earlier, a notice was issued to her through email as well as delivered at her home address, but her domestic staff said she was abroad. According to an FBR official who appeared in court yesterday (Friday), Khanum had benefited from a tax amnesty scheme and thus her tax information was confidential. “You can provide the information to the court in a sealed envelope and we will take a look at it,” the chief justice had responded. The list of politically exposed people was part of an annexure submitted to a three-judge SC bench comprising Justices Nisar, Faisal Arab and Justice Ijazul Ahsan.